Be prepared on your next electric vehicle road trip with your Gomadic Electric Vehicle NEMA 14-50 to 10-30 Adapter. 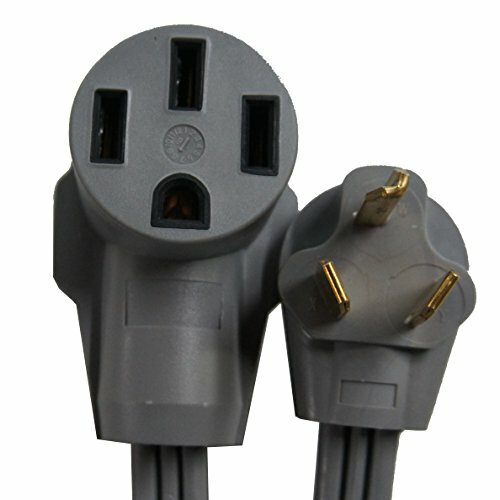 Most commonly used on 3-pin household electric dryers receptacles (very common! ), you will be able to take advantage of the must faster 220v charging rates. Travel with confidence with the Gomadic EV Connector Kit.